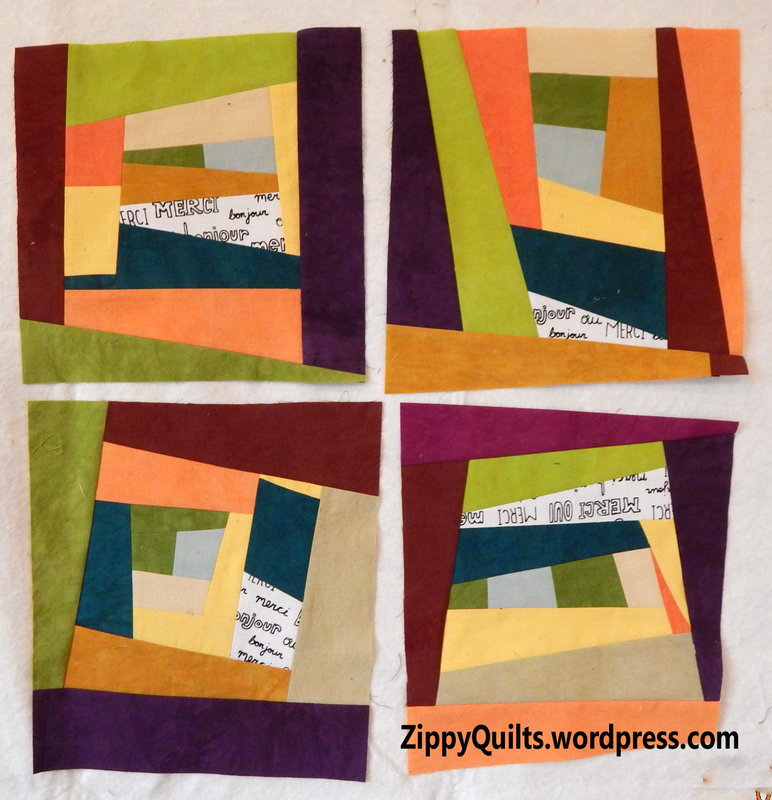 One of my quilt groups is swapping slabs, those blocks made up of scraps all in a single color range. 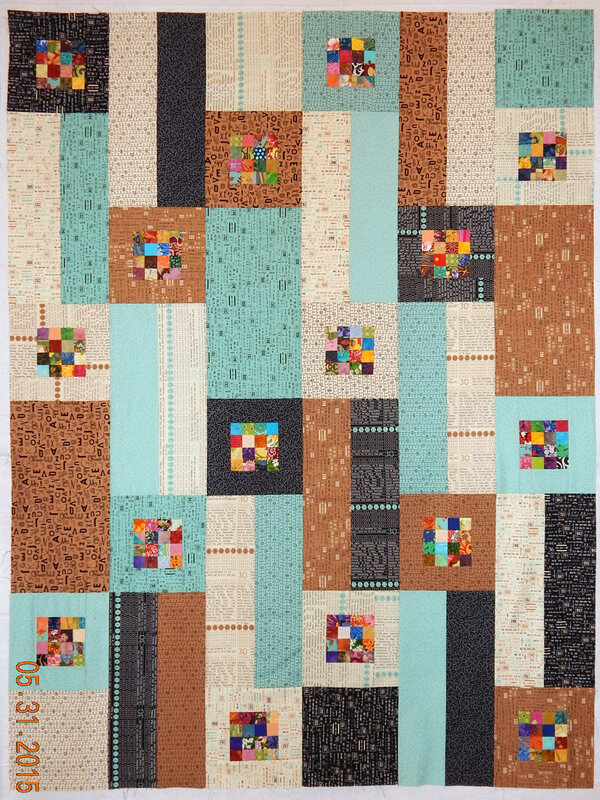 (The name was given to this block style by Cheryl Arkison, who blogs at Dining Room Empire, if you want to check her out.) 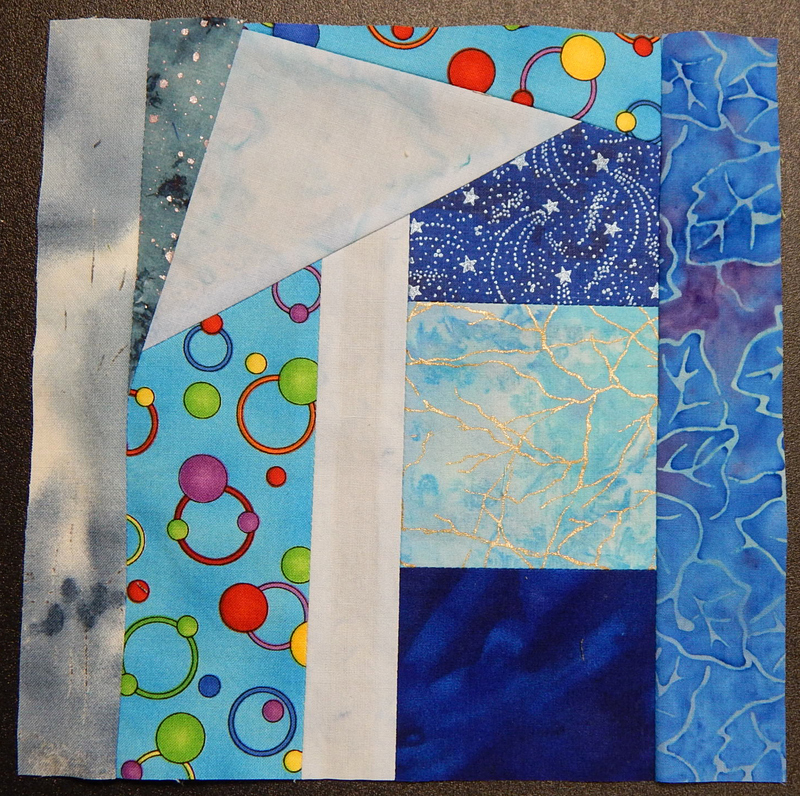 We all have MORE than enough scraps in all possible colors, so each of us requested slabs of a specific color. It turns out these are addictive! 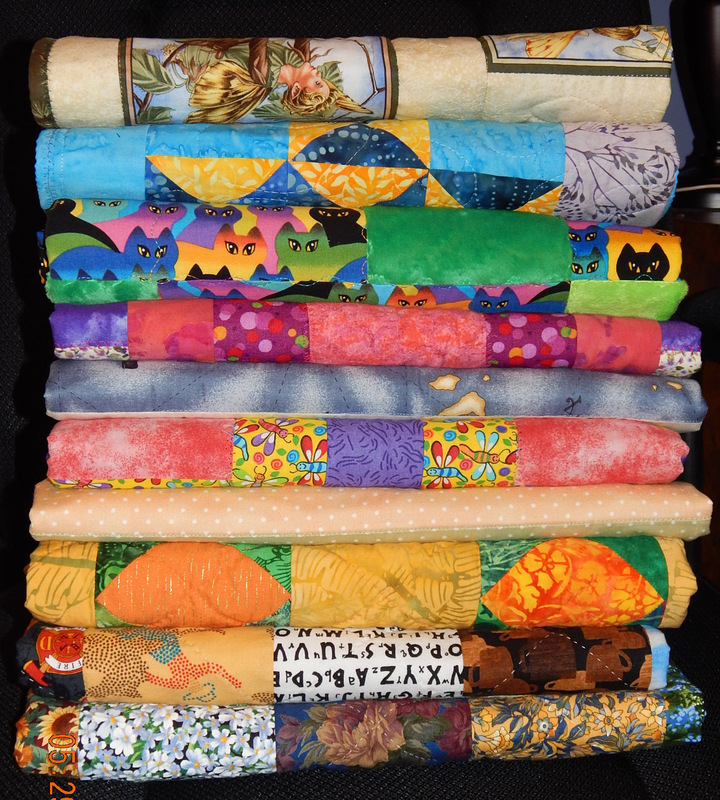 Usually we make only 2 blocks for each recipient, but I got a little carried away….and this is only half the blocks I’ve made so far. Aren’t they pretty? And such fun! 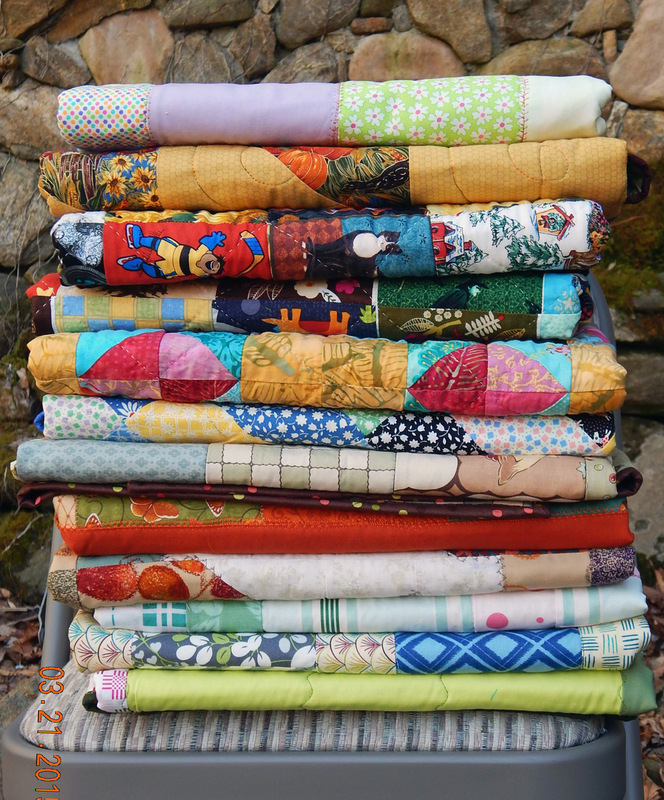 So fair warning to my quilt group friends: I HAVE the scraps and I know what to do with them! You will be getting lots of blocks this time! Which should give the option of taking a break to those of you who have weddings to plan, etc. If you think I’m kidding about making extra, just look at the scrap bin. Something must be done! 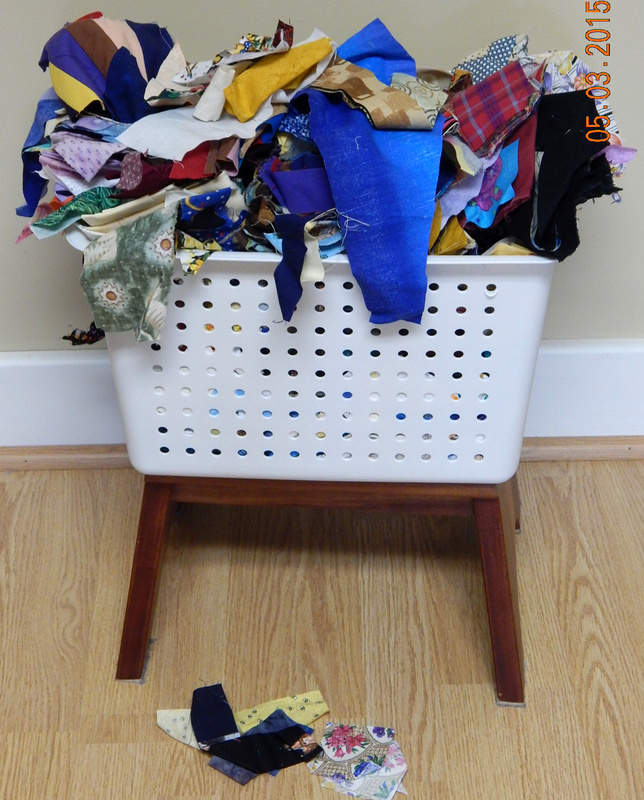 What are you doing with your scraps these days? Leaders and Enders–Have You Heard? 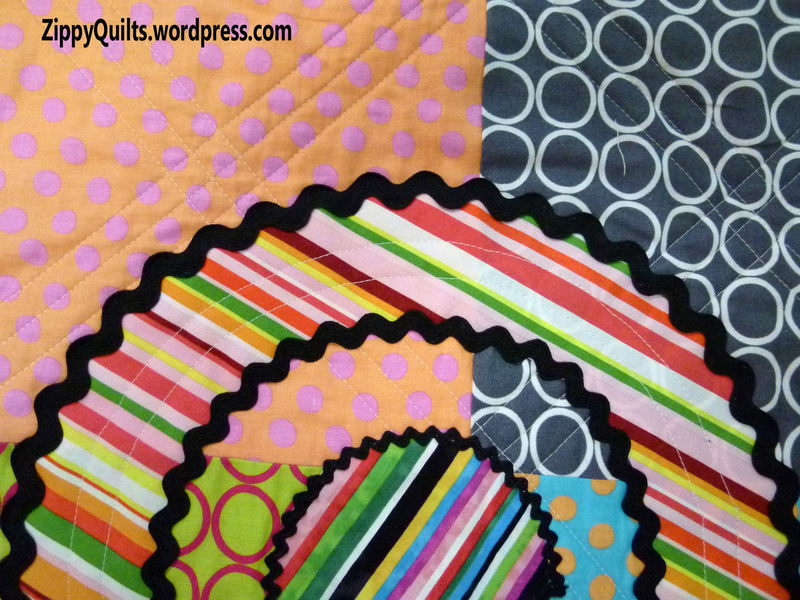 One of the best things about the blogosphere is that I get tips all the time from other quilters. 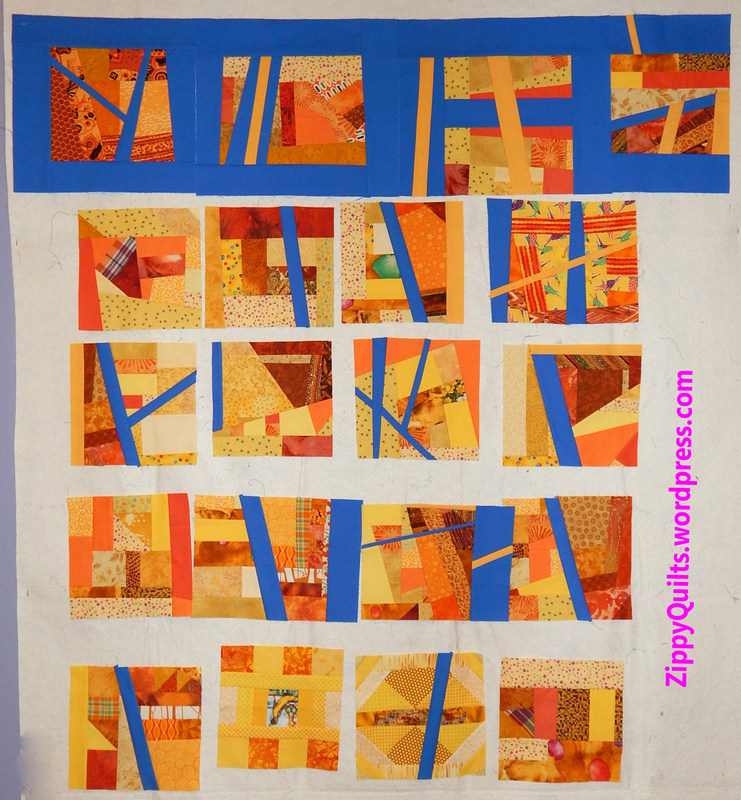 I recently learned from Melissa at Happy Quilting how I can be piecing two projects at once! What could be better? 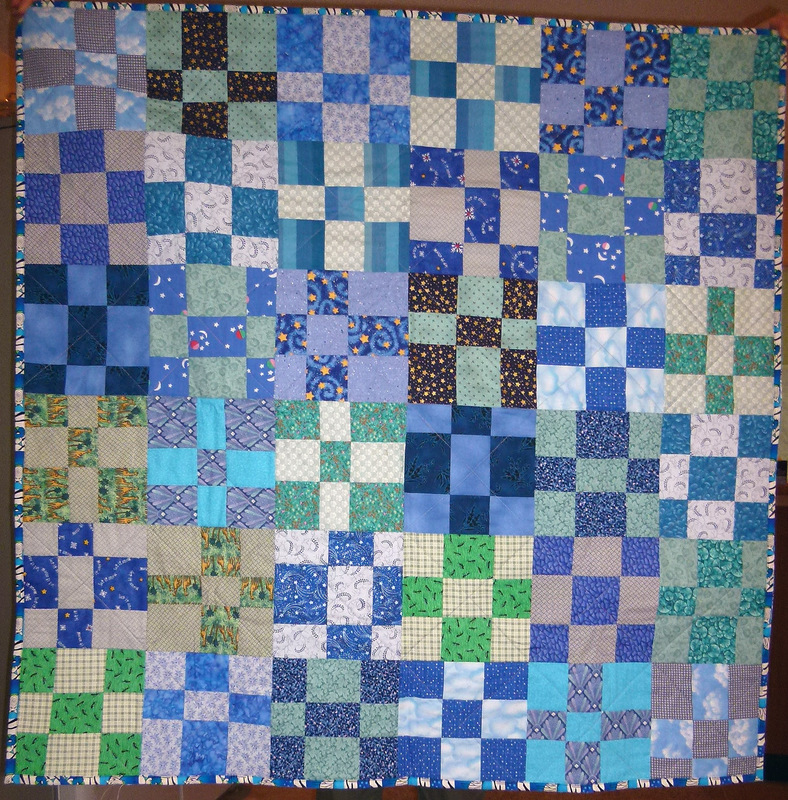 I’ve always used scraps for starting and ending a series of chain piecing because that gives me all the pieces at once, still without having to cut off thread tails. 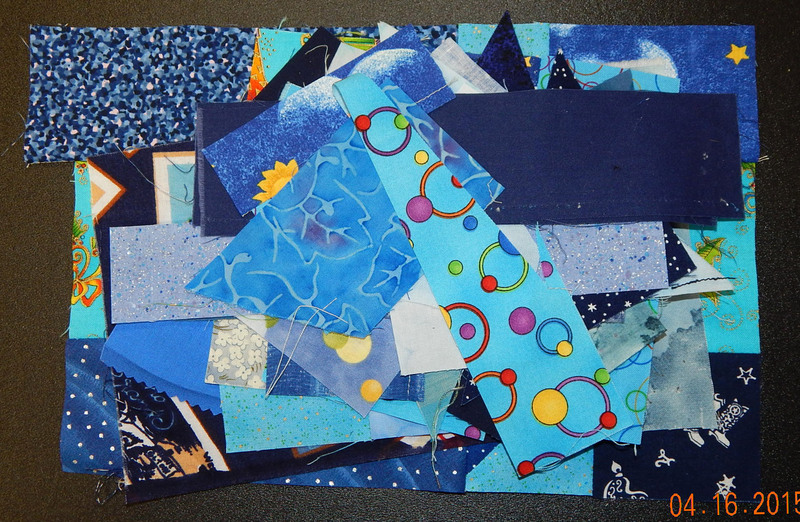 The scraps used to start and end sections of chain piecing end up looking like this–pretty ratty! 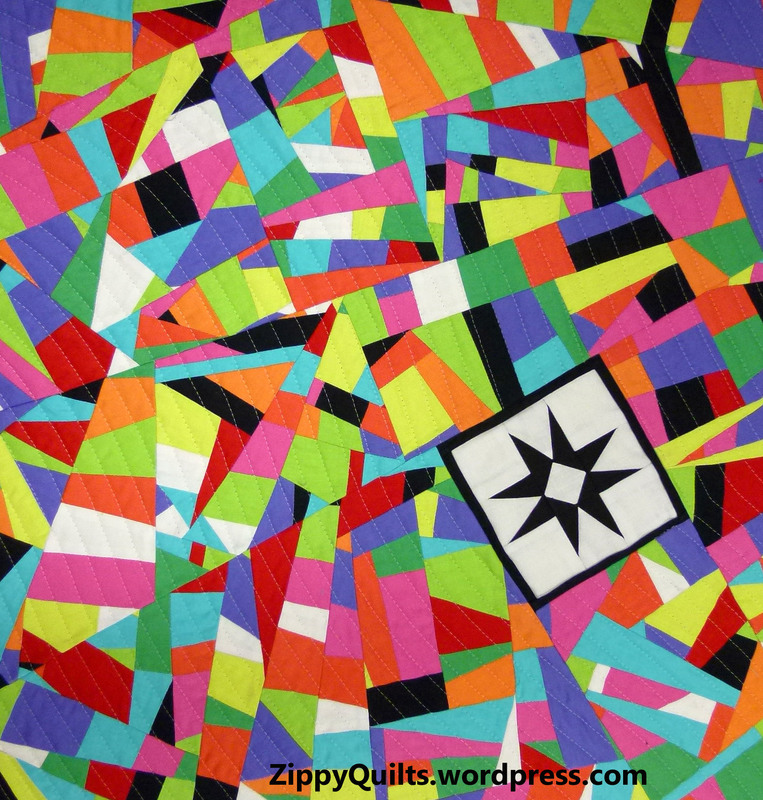 Here’s an explanation of chain piecing in case you aren’t familiar with it. To piece a second top as “leaders and enders” instead of using scraps to chain piece, I figured it had to be a SIMPLE top or I’d end up confusing things for sure! 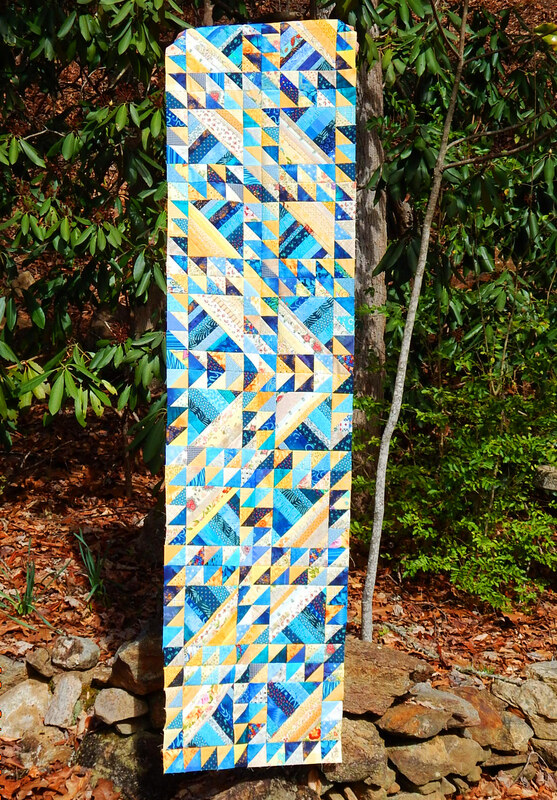 So when one of my quilt groups decided to exchange improvised blocks (sometimes called slabs if they’re all one color), it seemed like a perfect opportunity to make the slabs while working on something else. This is a pile of scraps..
I’m piecing slabs from scraps and they’re improvisational, so there ARE no mistakes, only opportunities for further improvisation! Woo-hoo! 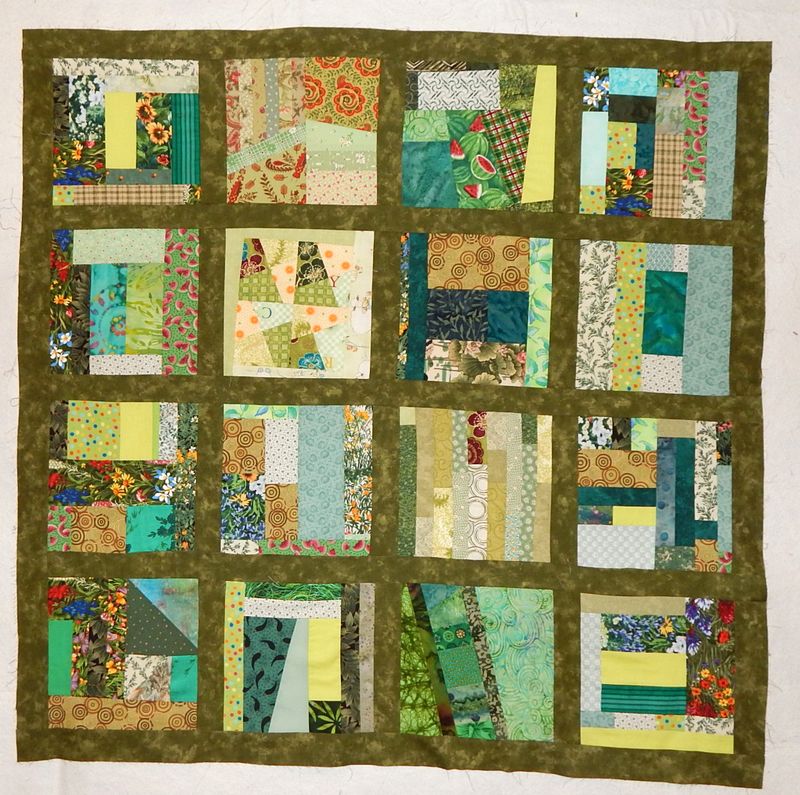 And this is a block improvised from scraps and cut to size! I also pieced several improvisational slabs for friends. Improvised “slabs” for our next group block swap! 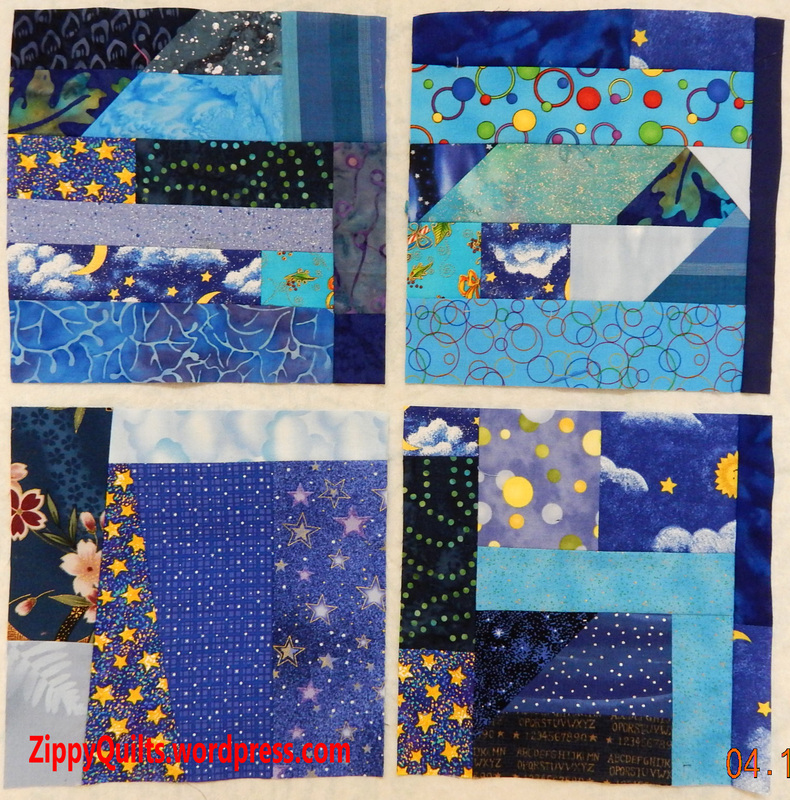 Paper Piecing Gone WAY Wrong! 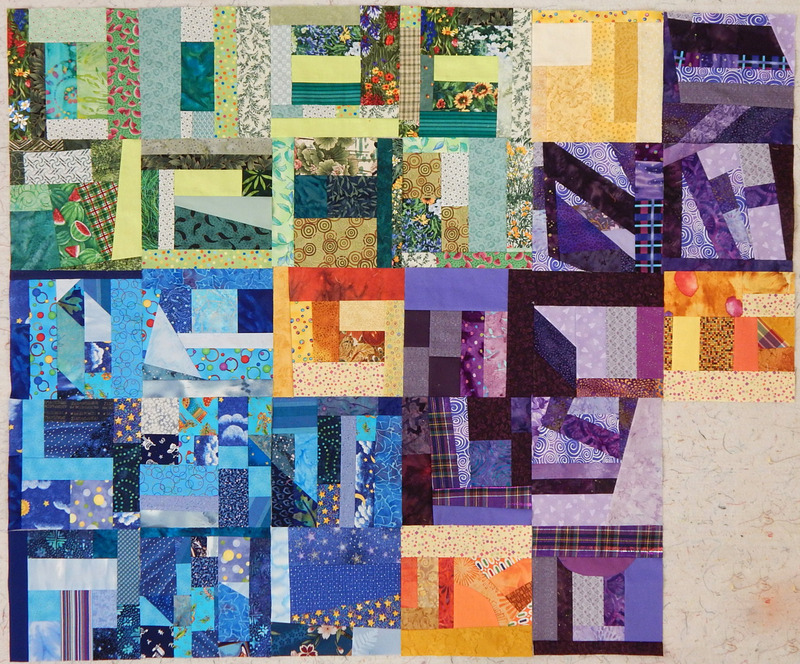 I bought this paper-piecing pattern for Storm at Sea in 2006 and cut the pieces over a (long) period of time with the intention of making it of scraps from other quilts. 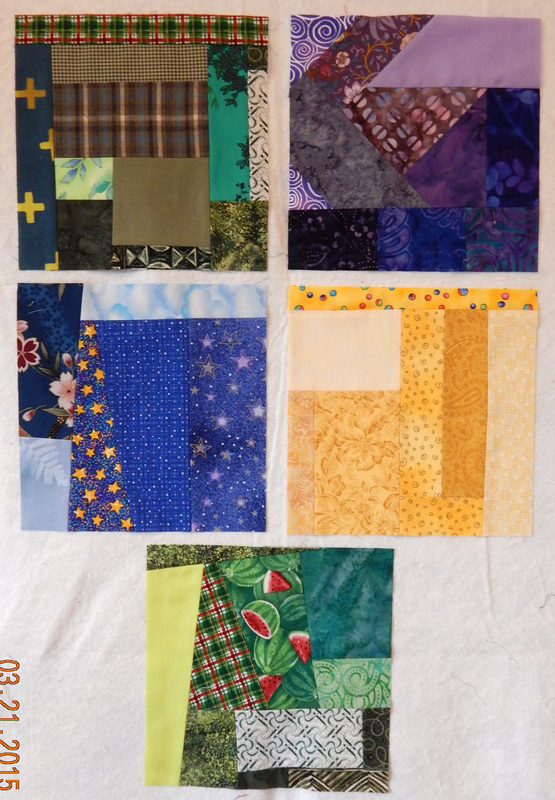 What I FAILED to do was to make a sample block before cutting the whole thing!!! I wanted to paper piece this design so the points would be perfect. Instead, carefully piecing along the lines on the paper produced what you see above. 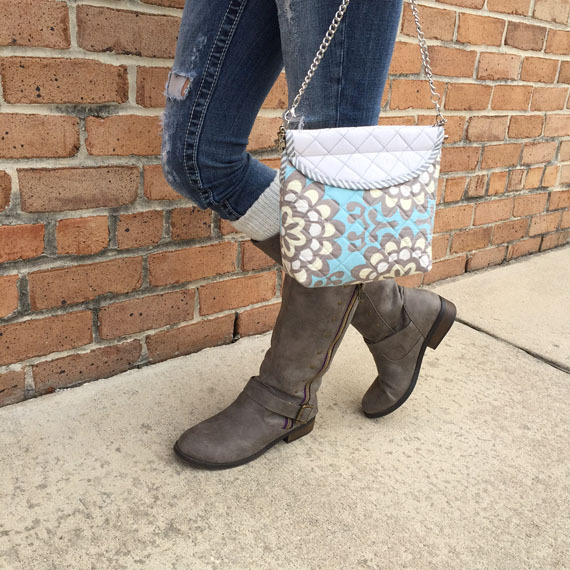 The pattern and paper went into the trash, and the thousands of pieces I cut will be re-purposed! 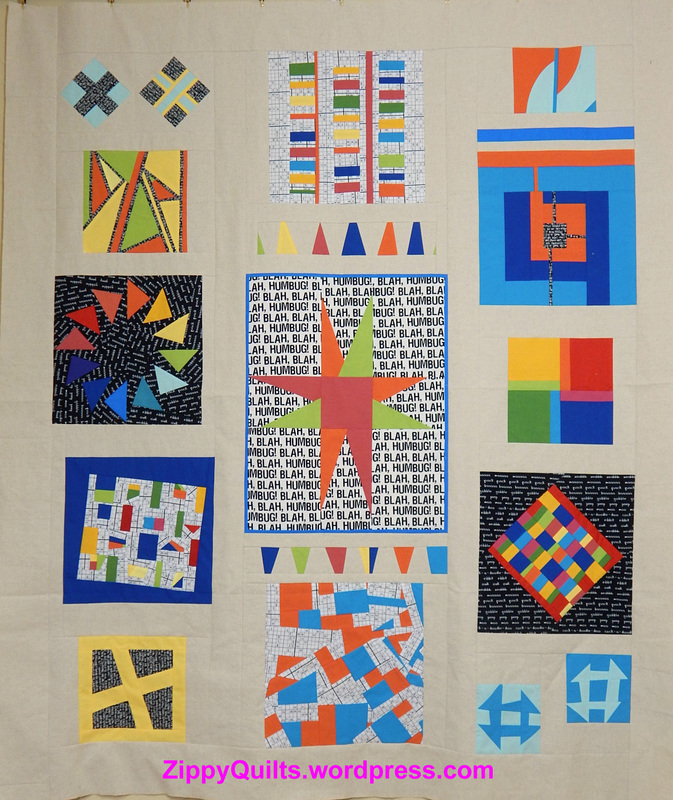 Joining, or forming, a group of quilters is a great way to make friends, learn skills, enjoy mutual support, and have fun. 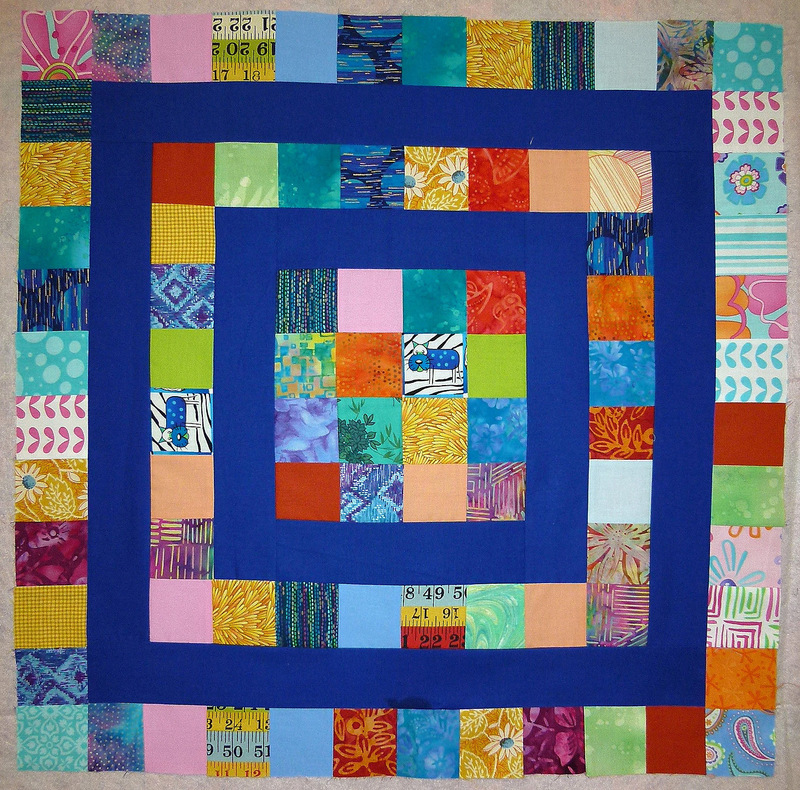 I’ve moved often, and have found that joining a quilt group is one of the best ways to find interesting friends in a new place. It’s also a great way to find friends even if you never move! 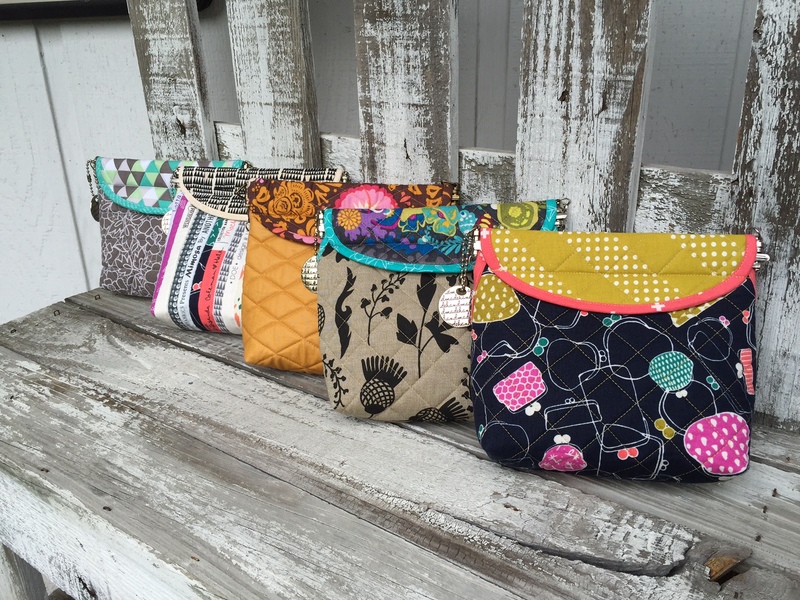 I’ve met a lot of interesting women (and a few men) who never would have crossed my path if I hadn’t joined with other quilters. 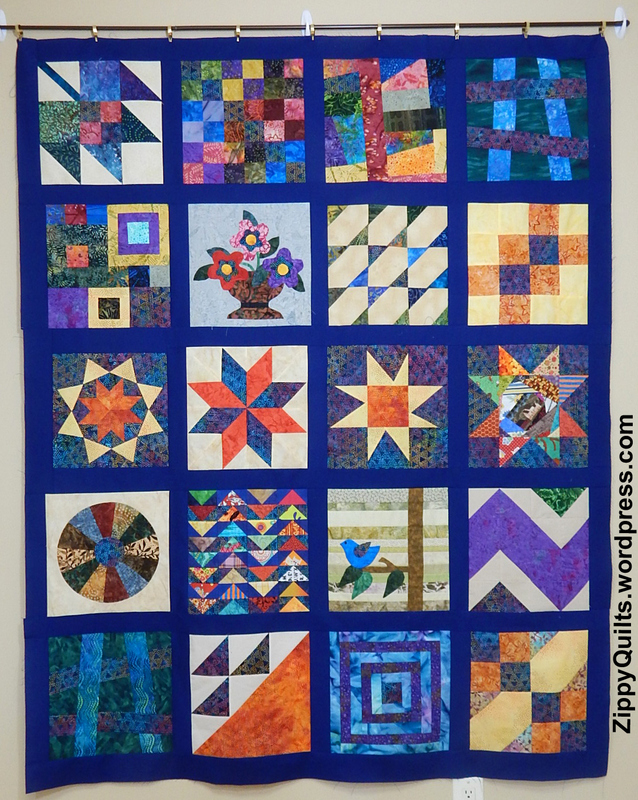 A friend and I taught ourselves to quilt from Lesley Linsley’s original Weekend Quilt book, but there was so much more to learn when I met other quilters! 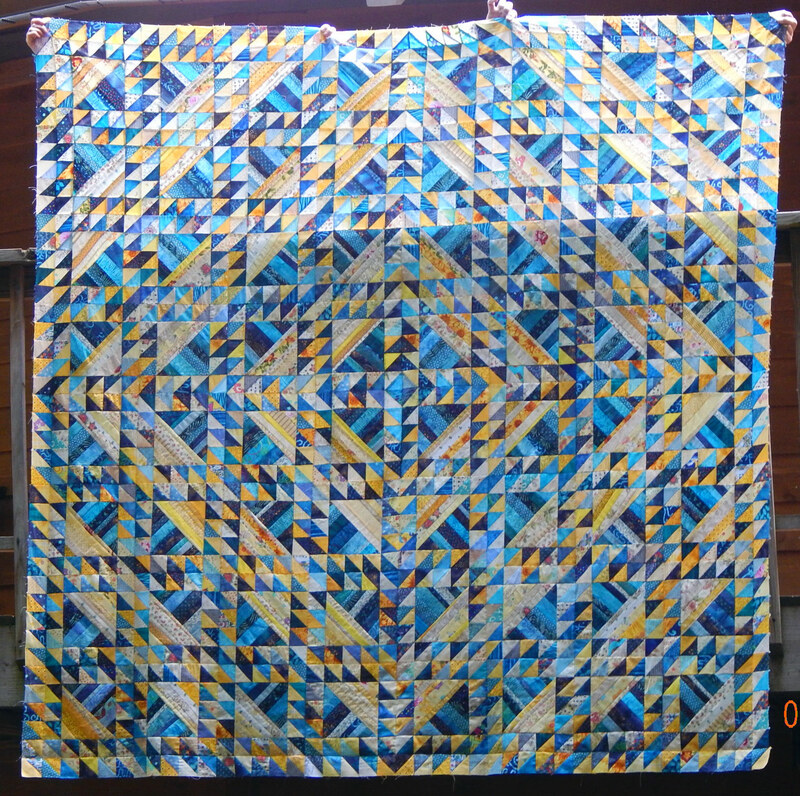 Quilting friends have taught me new techniques and gone with me to classes where we got new ideas. 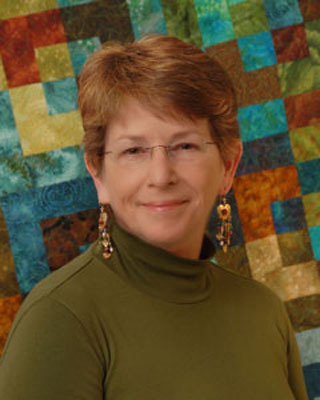 Quilt guild programs and “show and tell” have been invaluable in expanding my skills and ideas. 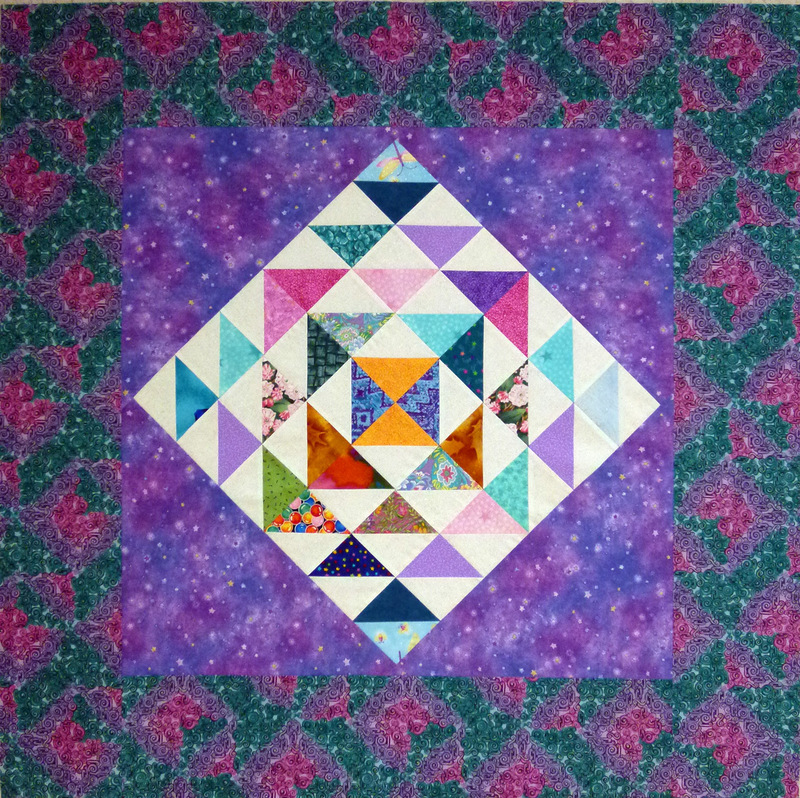 I belong to multiple quilt groups, and I have supportive friends in each of them. One of my best friends formed a very small group (4 members). 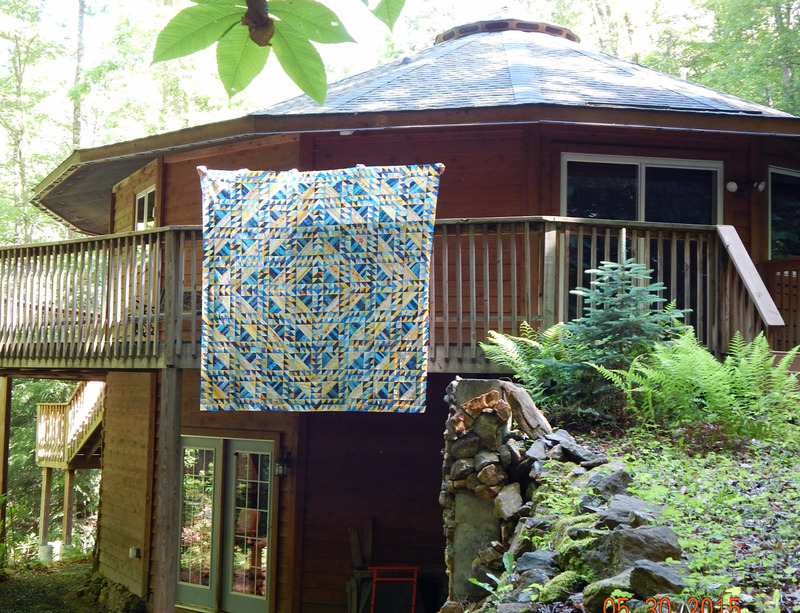 We do a retreat together twice a year where we make quilts and talk about our lives. Much is accomplished in several ways! I don’t know about the others, but I consider the mutual support of these women one of the things that keeps me sane. 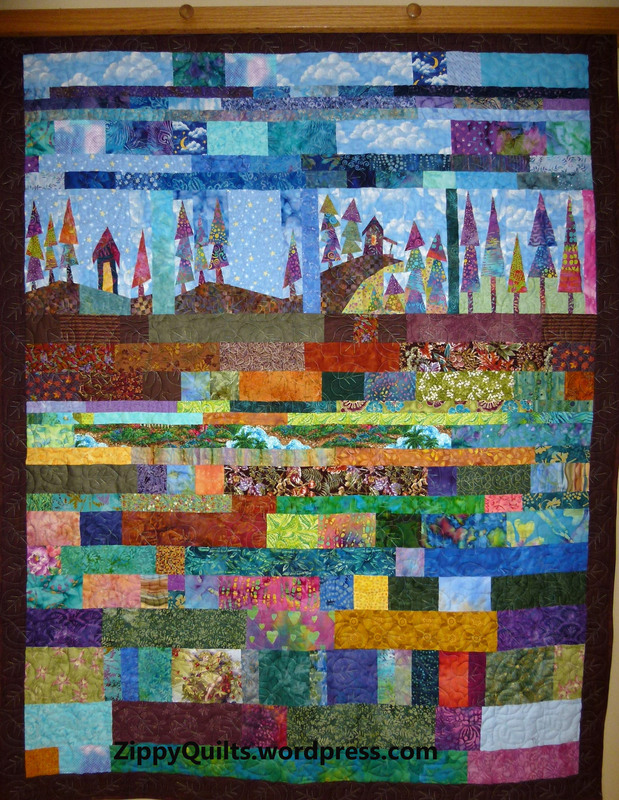 Needle-turn applique by my friend Jerri!